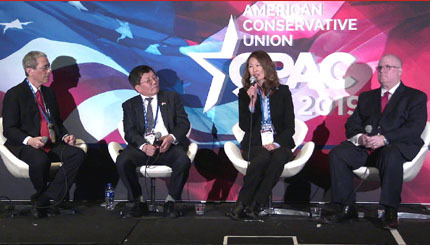 Dr. Tara O, of the East Asia Research Center addresses a CPAC panel on the Threat to South Korean Democracy on Feb. 28, 2019. The panel was moderated by Gordon Chang, left. Silicon Valley’s new role: Islam’s morality police? Last week, the little birdies in Twitter’s legal department notified me that one of my tweets from 2015 is “in violation of Pakistan law.” It seems like ancient history, but Islamic supremacists never forget — or forgive. 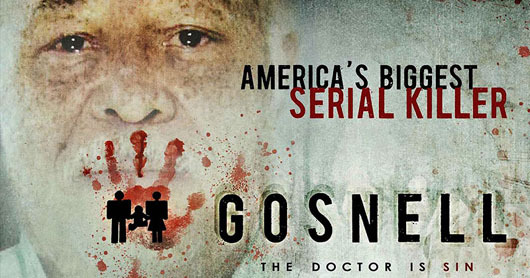 In “Gosnell: The Trial of America’s Biggest Serial Killer,” the Left’s dirty secret is exposed: abortion is murder. Ads for the film ‘Gosnell’ were banned by Facebook and “values neutral” NPR. No consent. No disclosure. No escape.